A modern enterprise must have the support of experienced staff for internal and external audit. Internal audit and Modern Business. In today's globalized economy where businesses are required to achieve ever greater profits through the possible and rational use of resources, control is one of the key functions of the Administrative Organization that holds its own prominence. The Internal control in a company, review, evaluate and advise the Management Company on matters relating to the Enterprise Risk Management and threaten the smooth running of the business and advise on how to address the risks. The Internal Audit carries out both financial and operational controls. These controls take the form of specific projects and under the relevant planning and budget. To effectively carry out the used specific control programs and methodologies developed during the event. 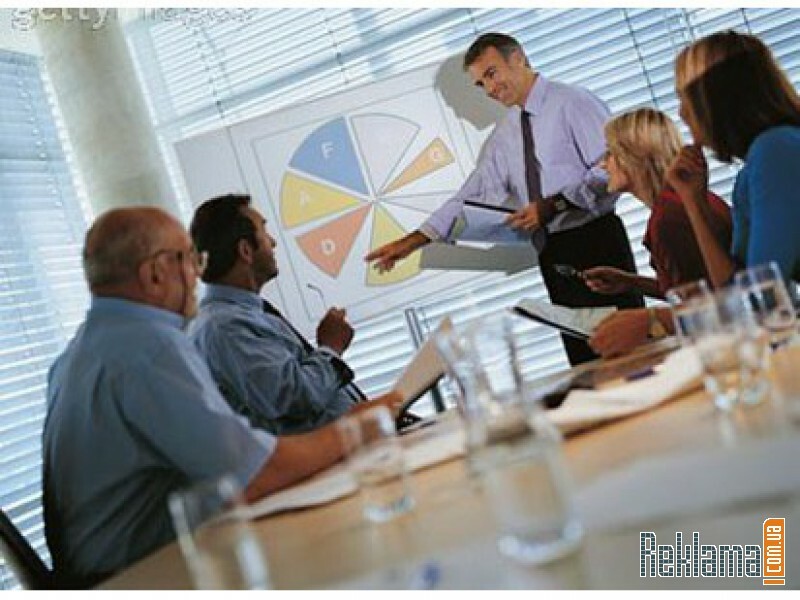 The executives who perform the internal control specialist with years of experience. The external audit is to conduct a special or regular control a Financial Management Company, controls various Finance and Accounting Statements and Consolidated Balance Sheets. Control of Financial Management prokeimeenou be introduced in stock market.